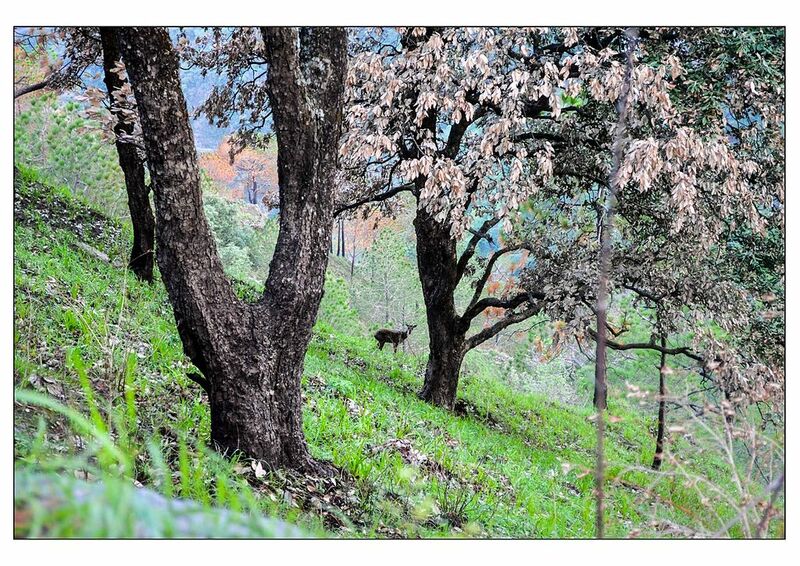 Many a people have asked why I chose Kasauli for my new release ‘Jugnu’. While I needed a hill-station near Delhi for the setting but I didn’t want a place which was well known and commercially thriving. There had to be a certain a romanticism associated with the place with small town mentality thrown into the culture. Second consideration was that I should have visited the place. It is far easier to write when you have personally experienced the habitat, ambience and general mood of the place. 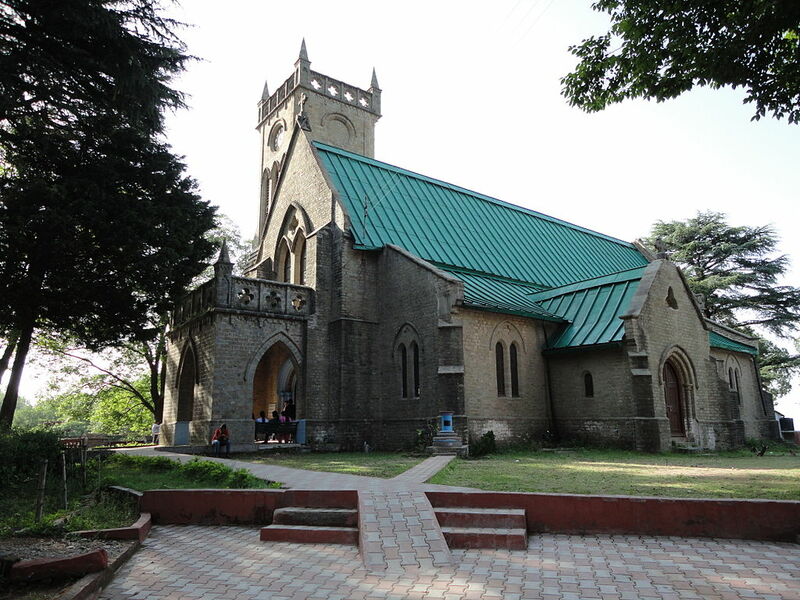 I had been to Kasauli and Lansdowne long time back, while both the locales are cantonment town and suited the story but Kasauli was more picturesque and happening as compared to Lansdowne. Kasauli had a colonial old world charm along with simplicity of routine. Kasauli is located in Solan district in the Indian state of Himachal Pradesh. The cantonment was established by the British Raj in 1842 as a Colonial hill station. 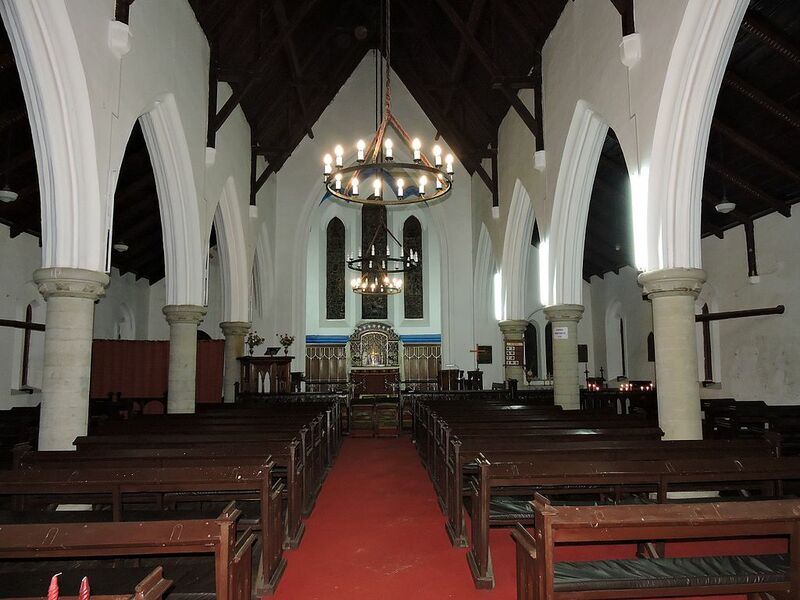 The British colonial buildings and churches add beauty to this hill station making it an ideal place for a relaxing vacation. It has many unique sightseeing attraction and all within walking distance. A good pair of shoes is a must to enjoy Gilbert Trail, Upper and Lower mall. The treks are ideal for long walks amidst pine trees. From here one can see Kalka and Chandigarh on a clear day. Hanuman temple on Manki Point, a small hill, is one of the most beautiful places in Kasauli. The view from the top of the hill is picturesque and refreshing. According to Ramayana, Hanuman stepped on this hill on the way to his quest to find Sanjivani herbs to save the life of Laxman, Lord Ram’s brother. Due to the weight of the Hanuman’s foot the hill was flattened, the folklore says. 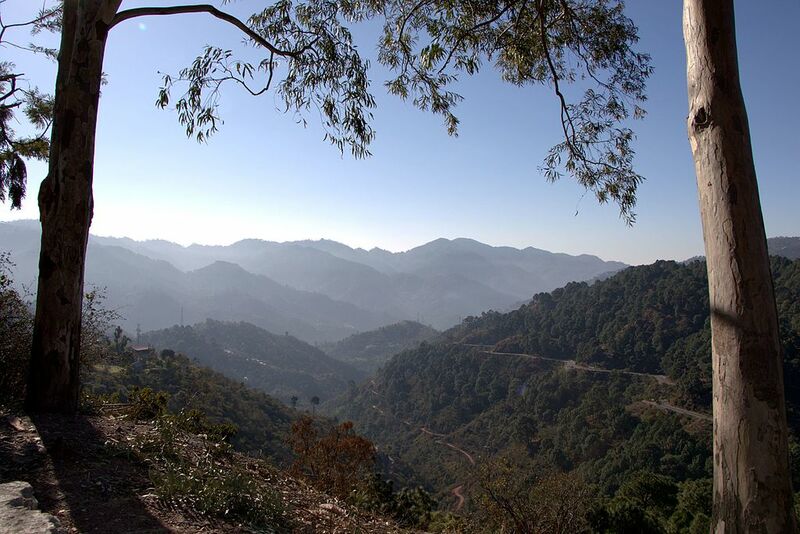 As is the case with most of the old places, Kasauli too boasts of its own romantic rendezvous known as Sunset Point. Though I couldn’t set a scene for Zayd and Ashima here, its still worth a visit. Readers who have read the story might be able to relate with the pictures here. That’s it friends, hope you enjoy Zayd and Ashima’s love story – Jugnu. Note: All the pictures are taken from wikipedia, please use the contact page in case of any objection.